The price tag is a mild $479. Not bad at all, for what they tout to be a feature-rich smart phone. I’d take that in a heartbeat. Dual camera is pretty neat, admittedly, but I don’t foresee using that specific feature very frequently. It is stated to be useful for focusing on close up and blurring far away (or vice-versa) or adjusting capture parameters (ISO, exposure, etc) per segment of the photo, but honestly when I’m using my phone to take pictures it’s mostly for simple things and I don’t need crazy settings for it. RAW and ISO control I have had on every phone ever since purchasing Camera FV-5 so this, again, doesn’t really seem super useful for me. Don’t get me wrong, some of the pictures they showed as samples looked pretty stunning, but it’s nothing with a “WOW!” factor for me. 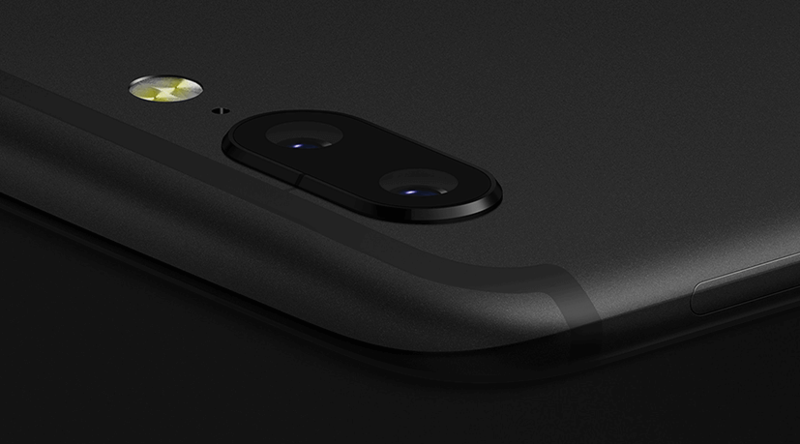 Design-wise, the phone looks great, with the exception of one nagging feature: the aforementioned camera sticks out, kinda significantly. The side picture makes it look significant, as reproduced here. That being said, the profile view doesn’t make it look too bad. A word on firepower – the specs are pretty killer overall. The 835 is 8-cores at up to 2.45Ghz and with 6-8GB of DDR4 you’re probably going to be set there for a while. Storage comes in 64/128GB ultra-fast flash storage, which should be super fast. A word on disappointment in the same breath though: no removable storage. USB Type-C connector is present, but it is still woefully inadequate at USB 2 speeds. We still have an audio jack though, which is a great start. That being said, I’d gladly trade the dual-nano-sim for a MicroSD card slot. Or USB 3 on that Type-C connector. It’s still got that 5.5″ form factor which I loved and the radio has all the bands I’d like to see and has decent WiFi support (but this video is worrisome). I’m torn. 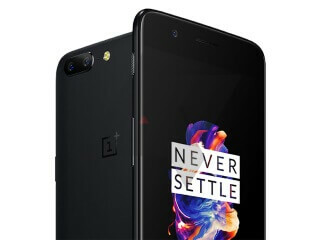 I loved my OnePlus 1. This is a near miss for me. If they had included a MicroSD slot or USB 3 I’d probably be queueing up to buy one. I could have lived with the camera lenses poking up a bit. If it meant an extra $50 I’d willingly pay that. I need that connectivity options. Furthermore, they’re still stuck on this Oxygen OS kick, and really all we want is stock Google Android experiences. You can get it via modifications and root, but that means unlocked bootloaders and that means no Google Pay which is the whole reason for a NFC enabled smartphone. Ugh.